The Adult Practical Nursing Program of Jefferson County-Dubois A.V.T.S. began admitting students in 1968. 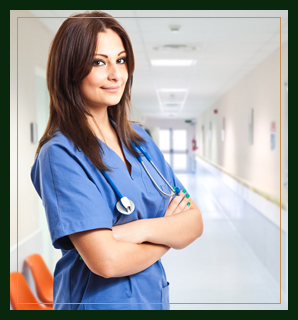 This educational program is designed to prepare qualified applicants to perform selective nursing acts in the care of the ill, injured, or infirm under the direction of a licensed, professional nurse, physician, or dentist. Upon successful completion of the program, graduates are eligible to write the state licensing examination and opportunities for employment are available in: long-term care facilities, hospitals, occupational health, physicians’ offices, extended care facilities, personal care homes, private care, home health, and many other community health care agencies. The Accreditation Commission for Education in Nursing, Inc.